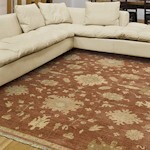 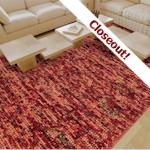 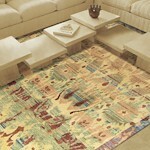 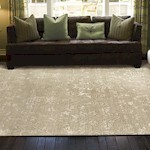 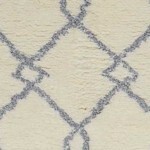 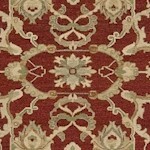 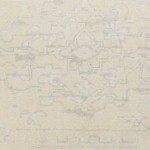 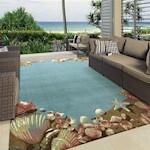 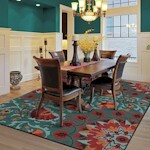 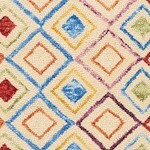 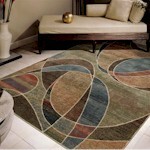 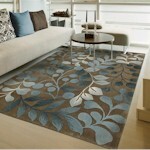 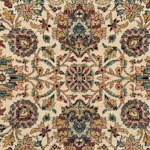 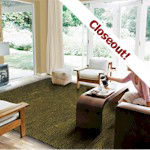 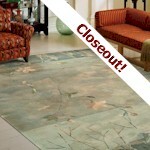 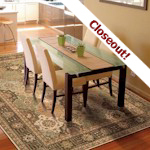 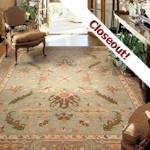 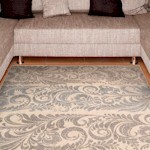 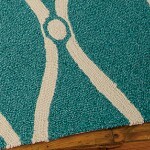 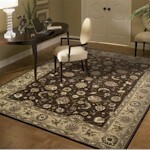 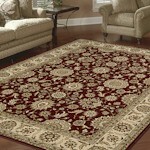 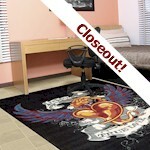 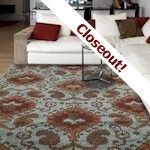 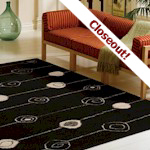 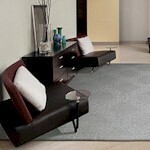 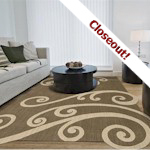 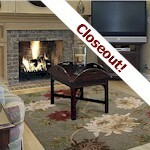 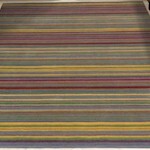 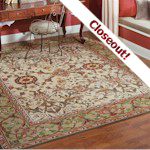 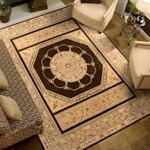 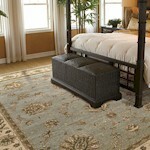 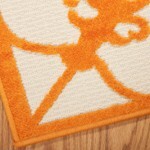 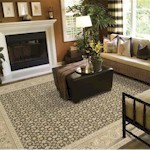 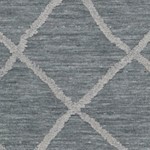 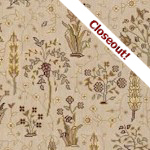 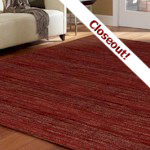 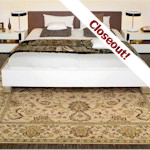 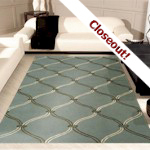 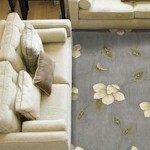 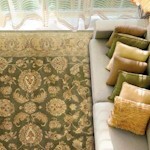 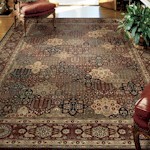 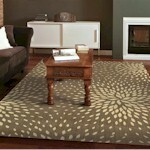 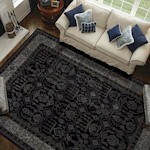 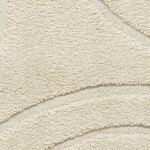 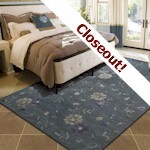 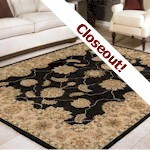 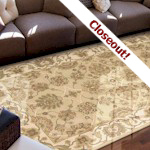 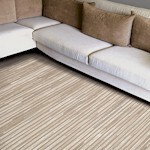 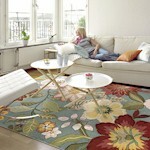 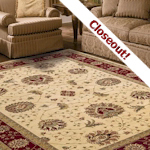 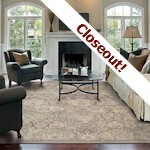 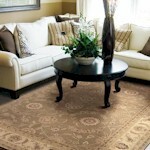 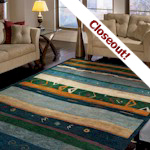 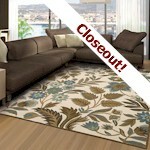 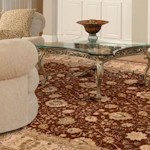 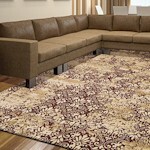 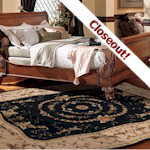 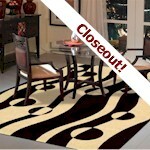 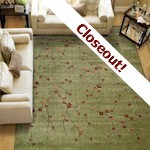 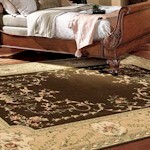 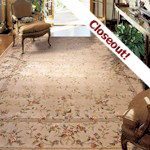 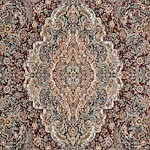 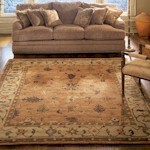 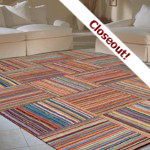 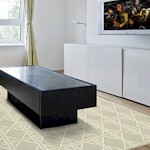 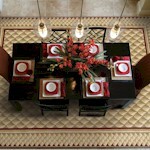 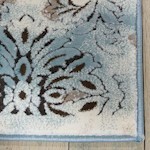 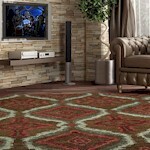 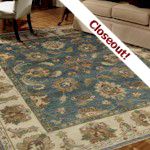 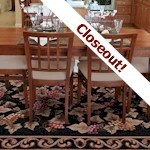 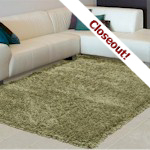 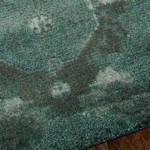 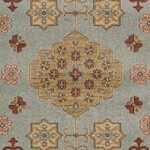 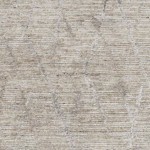 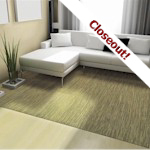 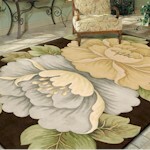 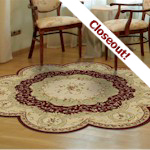 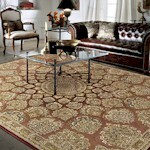 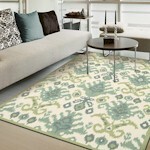 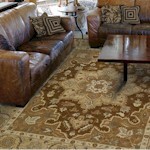 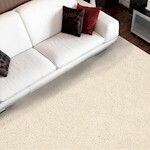 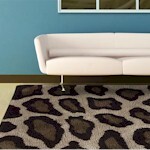 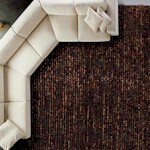 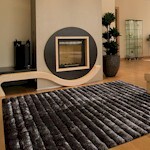 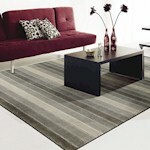 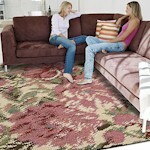 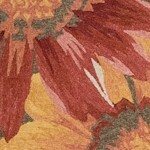 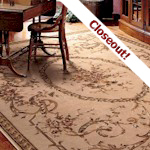 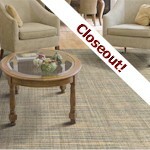 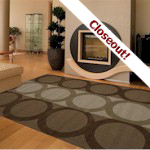 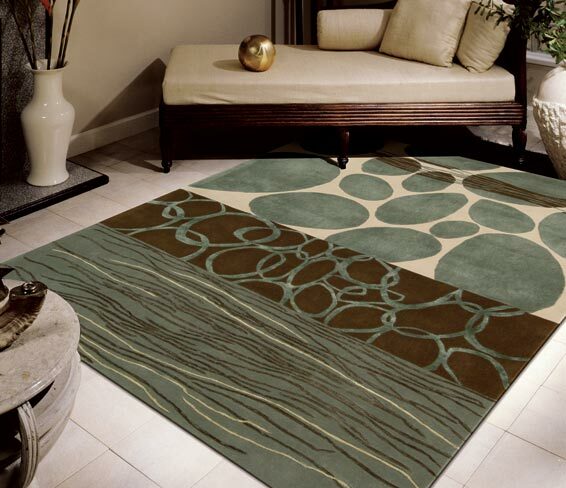 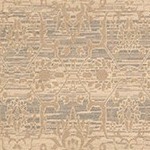 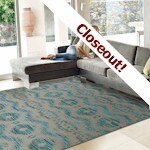 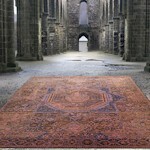 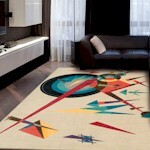 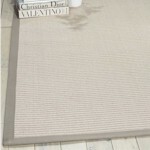 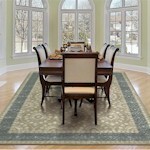 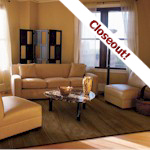 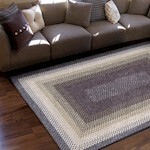 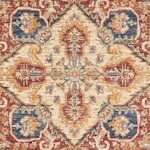 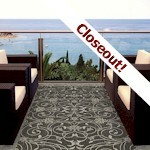 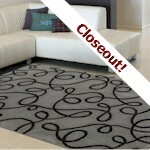 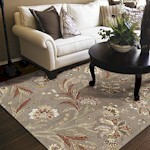 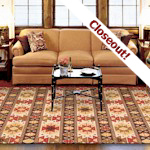 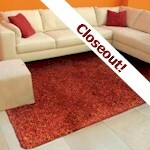 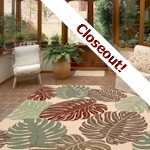 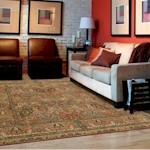 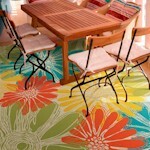 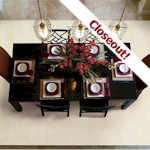 Rugs A Bound features Nourison Area Rugs and Nourison Broadloom Carpets and Roll Runners. 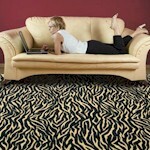 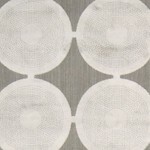 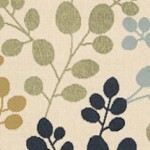 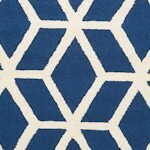 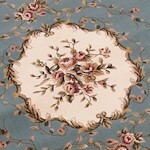 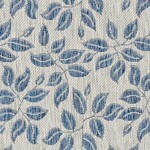 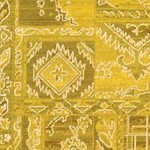 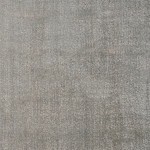 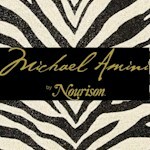 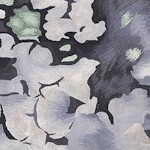 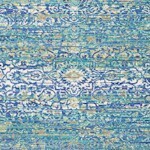 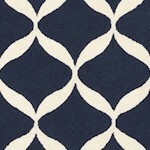 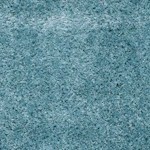 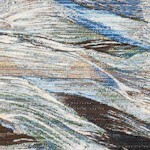 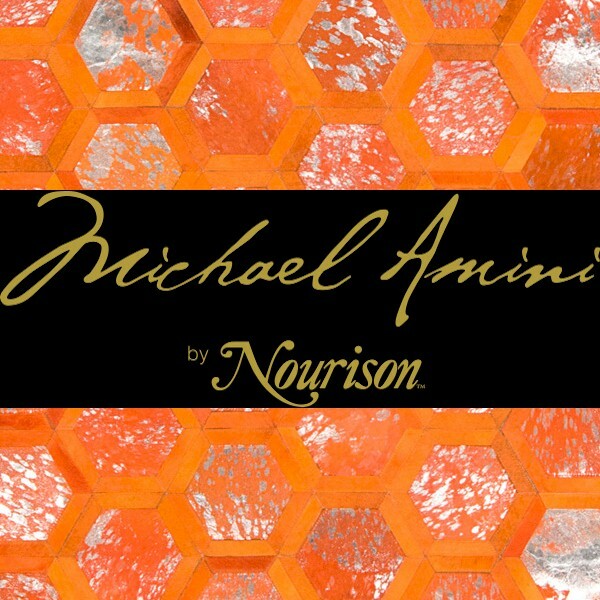 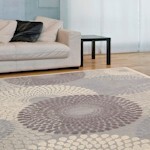 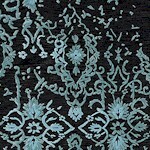 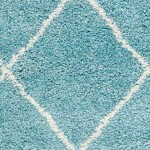 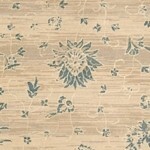 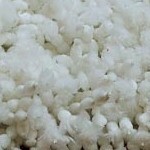 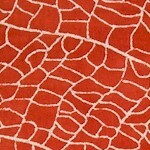 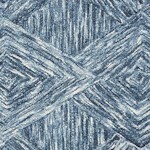 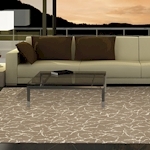 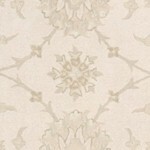 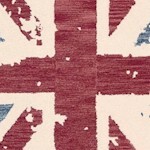 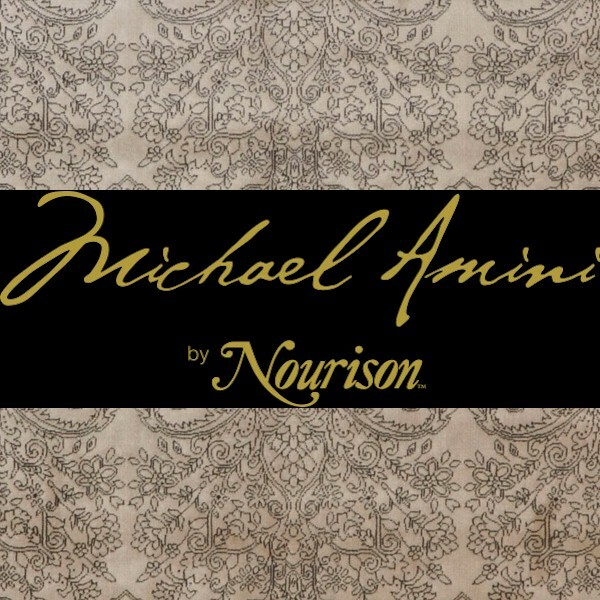 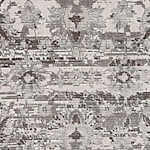 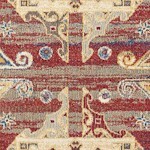 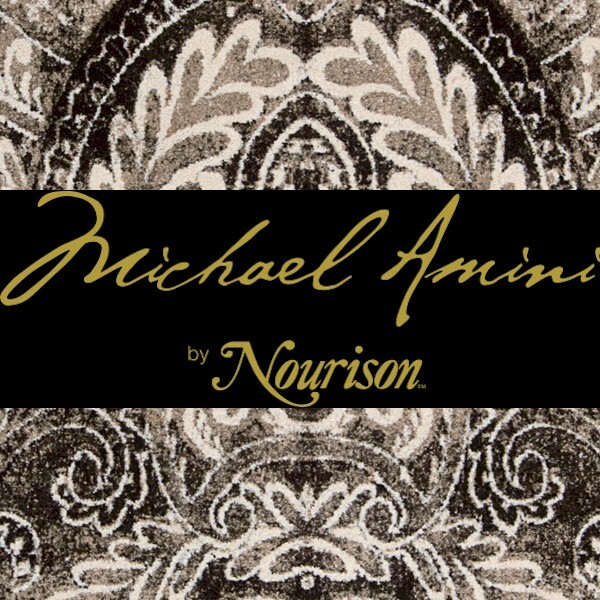 Nourison is one of the leading multi-category resource in today's floor covering market. 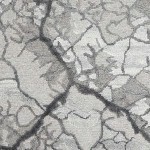 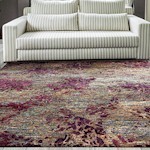 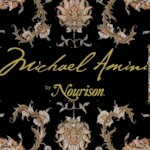 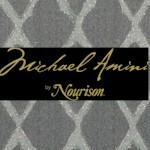 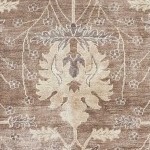 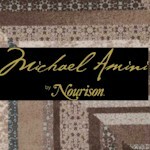 Nourison offers comprehensive programs from signature handmade area rug collections such as Nourison 2000, to prestige designer lines like Calvin Klein, to the best-selling power loom carpets of Ashton House, to the Grand Parterre collection which represents an unparalleled level of luxury and sophistication in broadloom construction. 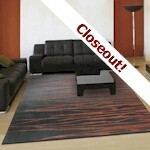 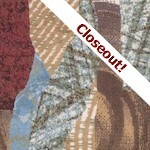 If you have you any questions, please e-mail us.